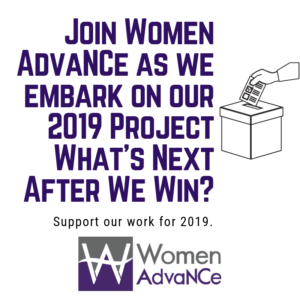 Thank you for your interest in donating to Women AdvaNCe. 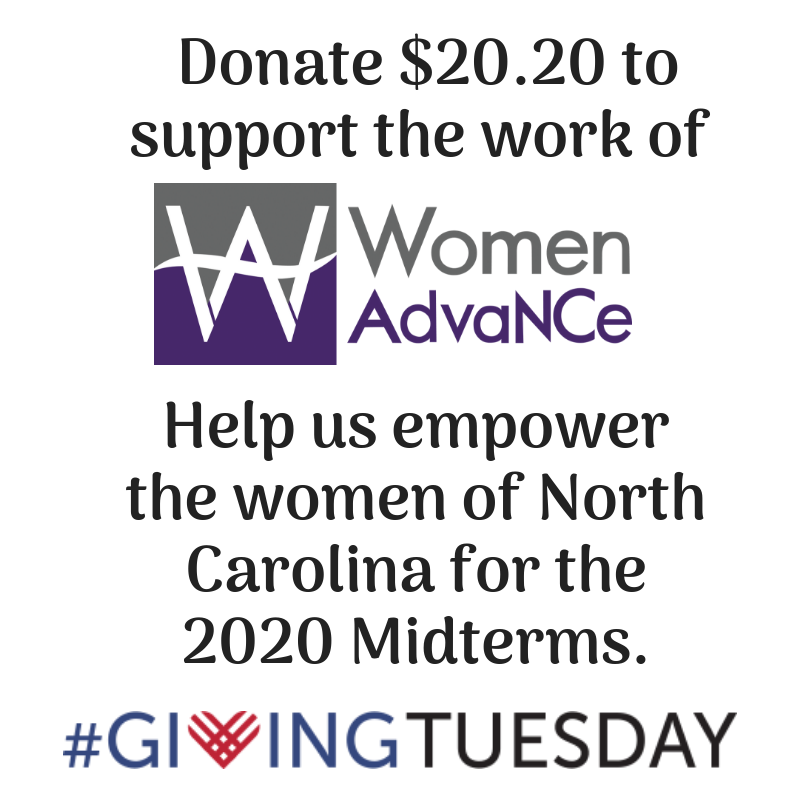 Your gift will make a difference for women across the state. 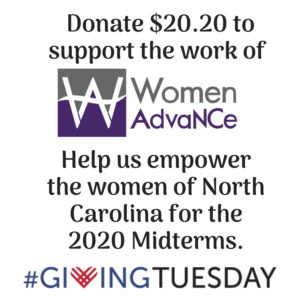 Our supporters are incredibly important to us, and we will strive to make your donation count by using it to do what we do best: deliver thoughtful content and build a supportive community that empowers women and enables women leaders to further the cause of full equality. If you would like to make an online donation please click on the link below. Thank you for supporting the work. We also accept donations via mail. 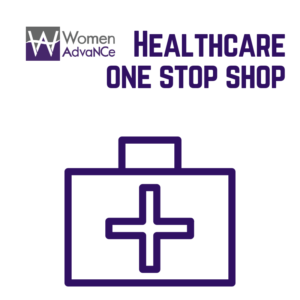 For any questions, call us at (919) 526-1754 or send us an email.